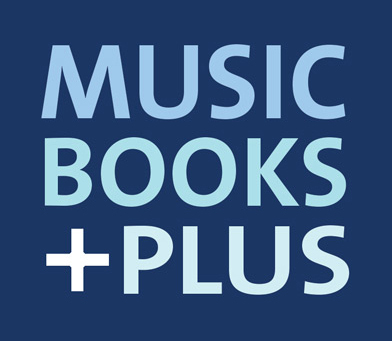 See it, hear it, and play it - with books and DVDs/CDS from Music Books Plus. Whether you are looking to advance your talent or looking to start recording, we have the solutions needed. With best-selling "how to" guides on instruments, gear and software, you can start making your dreams a reality today. Not sure where to start or what's compatible - let us help you find the right solution for your project. Looking for performance DVDs from your favorite performers, simply click DVDs - Performance, and a list of the greatest performances on DVDs will quickly display. Browse through and find your favorite.